Are you learning Catalan and do you want to improve it and your pronunciation skills? ​Come to our conversation groups in Catalan! If you can't come at any of these hours, please tell us when you are available at the "comments" section in the form. Register and come to practice! The educational innovation group specialised in Catalan Phonetics FONCAT, and other members of the Department of Catalan Philology and General Linguistics, we have launched a Service-Learning proposal addressed to English-speaking students who want to improve their pronunciation regarding the Catalan language. 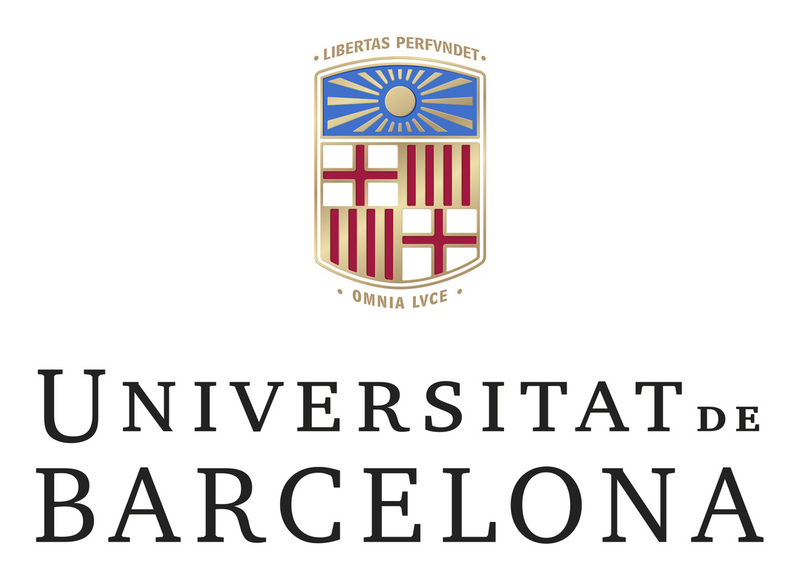 This proposal takes into account that some students of the Degree in Catalan Philology, with the help needed from professors and specialised interns, tutorise Engish-speaking students who seek for an improvement of their pronunciation of Catalan by attending practical sessions regularly and using some materials that are being elaborated for learners of Catalan who are native speakers of English. 1. An initial session (15') at room 4.22 at Josep Carner Building (Carrer Aribau and Gran Via de les Corts Catalanes crossroad) from University of Barcelona. During this session, we will discuss with all the students and we will tell them in detail how the sessions will be organised. They will have to read some sentences aloud as well. 2. Many other sessions (15') together with the students of the Degree in Catalan Philology that will be organised later on, once the students will have already started practising the pronunciation of Catalan. 3. A final session where students will be interviewed so as we can know whether there has been a positive result regarding this Service-Learning proposal.